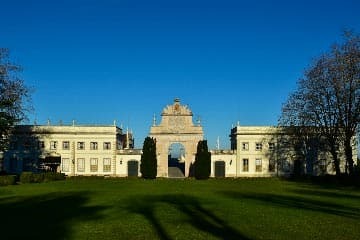 Only 30 minutes from Lisbon, Tivoli Palácio de Seteais Sintra Hotel offers luxury and singular experiences surrounded by perfect gardens and a tranquil palatial environment. History and beauty of Sintra blended with a healthy and sport getaway in the drew golf courses of the region will delight the golf lovers. A tasty breakfast in the morning followed by a golf game will fill the expectation of our most demanding guests. See our full golf experience here. We require a credit card or prior deposit for the first night of the stay.